Australian Reads: May Gibbs and The Gumnut Babies. The first in what I hope will be a series and ongoing theme about Australian books and literature since colonial times, as well as recent literature, and the bush poets that have shaped what it means to be Australian, this post on May Gibbs and the Gumnut Babies is my introduction to this project. I will still be reviewing books sent to me and by non-Australian authors, but I would like to promote Australian literature and the book industry here as well. The literature of a nation can shape a country – whether it is oral or written, or oral and later recorded. Australian literature was shaped first through bush stories and bush poets, and some of the most popular authors and their writings have remained in print for decades. As a child, having access to a variety of literature from Australia and around the world – shaped my love of reading and has shaped a passion for Australian stories – wherever they come from and whoever may write them. To begin my series about this area of literature, here are some of my thoughts on May Gibbs. Australian children have grown up for generations with iconic picture books and stories that have shaped their early years and cemented an Australian identity through the books that are read to them as young toddlers and that they then learn to read themselves. 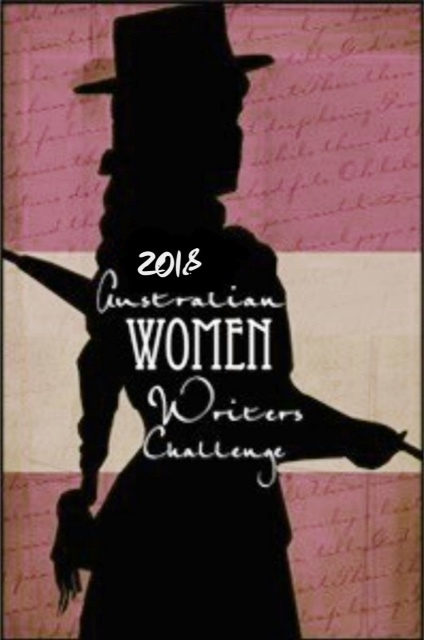 From there, they will explore Australian novels and poetry that have shaped and continue to shape our nation as more unique Australian voices are heard. However, one of the first books that young Australians will be introduced to and that, for nearly a century, has enchanted children and people of all ages, are the stories of the gumnut babies – Snugglepot and Cuddlepie, and their escape from The Big Bad Banksia Men. May Gibbs began her paintings of the gumnut baby characters in 1916, beginning with the first story, Gumnut Babies as well as illustrating cards to send to soldiers during the First World War. In 1918, Snugglepot and Cuddlepie was published, and will celebrate its 100th Birthday next year. It has never been out of print since, and can be found at the Nutcote gift shop, where May Gibbs lived and wrote, as well as other booksellers across Australia. Snugglepot and Cuddlepie and the gumnut babies are Australia’s answer to the fairy tales of Europe that children are read. They allow Australian children to explore the Australian environment through a unique fairy tale that does not involve castles and ogres, but babies born from gumnuts and evil banksia men that threaten them when they get lost. A review and giveaway with the May Gibbs Foundation will be forthcoming in the next few months, so watch this space. This is a good theme to running through the broad range that you cover. Don’t stop some of the other excellent reviews that you do. Thank you – I won’t, it’s just a way to bring a theme to the blog. It may only be a weekly or fortnightly post.